What do you get when you match a great idea with brilliant marketing? Answer: a very successful website like DeadFred.com. 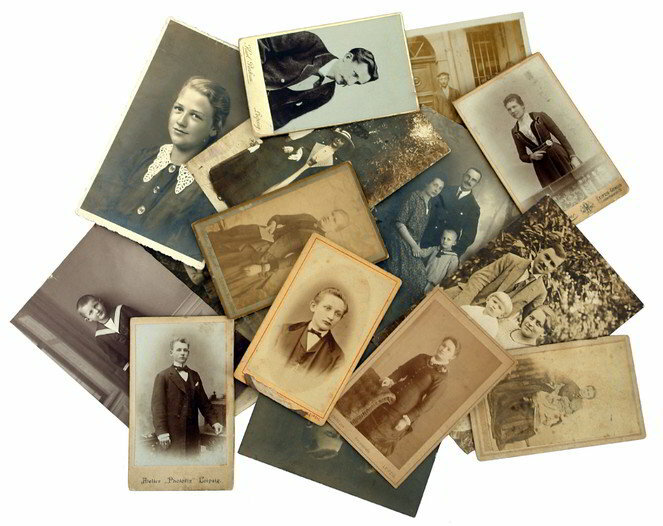 The idea behind this website is to create an online genealogy photo archive with the purpose of reuniting orphaned genealogy photographs with their descendants. According to the website’s owner Joe Bott, when he first got started as a hobby in 1998, things started slowly. Once he started going by the name DeadFred, things really started to take off. In fact, it took off so fast that it overwhelmed his all-volunteer team as he attempted to run the website in his spare time. The obvious question is how did he come up with the catchy name? Joe was in search of a name for his website that was about to bring online, but was not sure which direction he wanted to go with it. One day Joe was browsing eBay and saw a picture of Fredrick the Great, the King of Prussia who had died back in the 19th century. 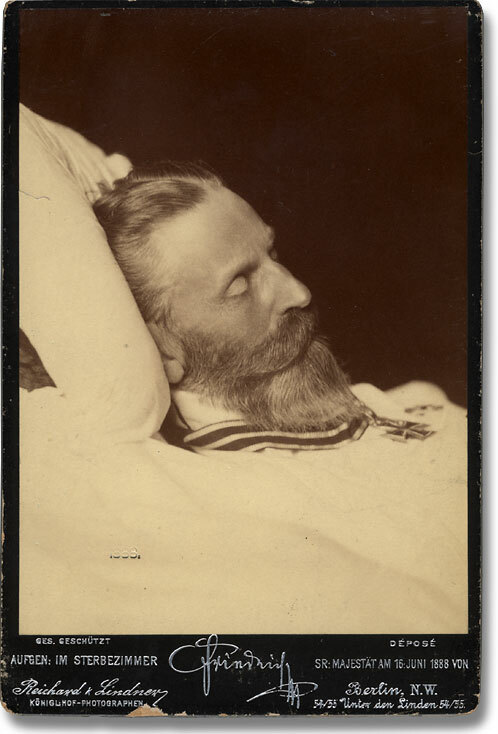 He got such a good deal on the photograph of the dead king that he decided to buy it. After kicking around several different names with family members, the photograph of Fredrick the Great popped into Joe’s head and in a lightbulb moment, he realized that DeadFred was just the hook needed to get people interested in his website. It fit with the genealogy theme and also fit in with Joe’s German heritage; most of all it just seemed like a clever play on words. If you have a photo you want to upload, you can either scan it or take a picture of it to get it into digital form. Store the image on your computer tablet or smartphone and then upload it to the website using the option for “posting photos” and the follow the simple directions. Photographs are now pouring into his website from all over the world. They are coming out of closets, attics, antique stores and flea markets just waiting to be rediscovered. The folks uploading pictures can enter in all kinds of information about the photo that might help in the identification process. Joe claims to have reunited 1,500 pictures in the last 10 years. What can DeadFred do for you? One surefire way of preserving your family’s heritage is by spreading digital “bread crumbs” in the form of family trees, pictures and data for current and future interested family members to discover. The DeadFred website can be used to store all your old family photographs, free of charge, so they can be enjoyed by others now and in the future. Additionally, you may have photos with people in them that you can’t identify. It may be a long shot, but using this website may be your best bet at solving the mystery. Just because you don’t recognize people in your photographs does not mean that someone else won’t be able to recognize them. At a minimum, do a surname search of the website’s vast online catalog to see if it has any uploaded photographs of your family members. Since the website is free, what do you have to lose? Give this website a look and see what it can do for you.